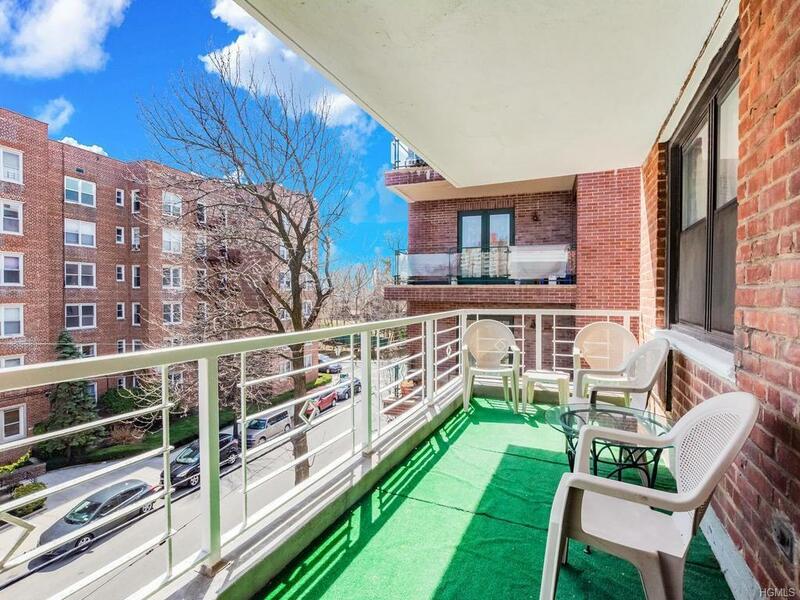 Completely Renovated & oversized two bedroom with two full baths, a spacious terrace, and a third room that can easily be converted to a bedroom located in the heart of central Riverdale at Brookshire Hall. 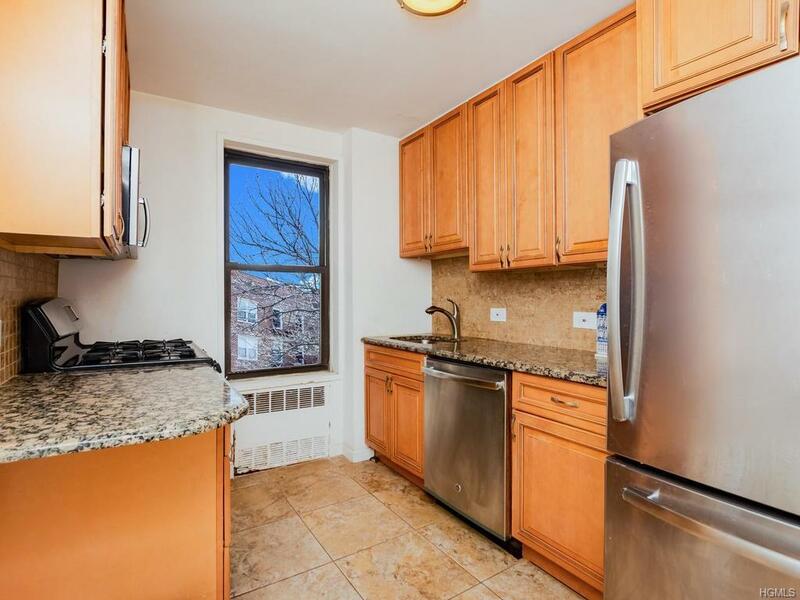 The windowed kitchen offers granite counter-tops, stainless steel appliances and wood cabinetry. The third room can also easily serve as a third bedroom/office or playroom while still having space for dining in the entry of the enormous living room. 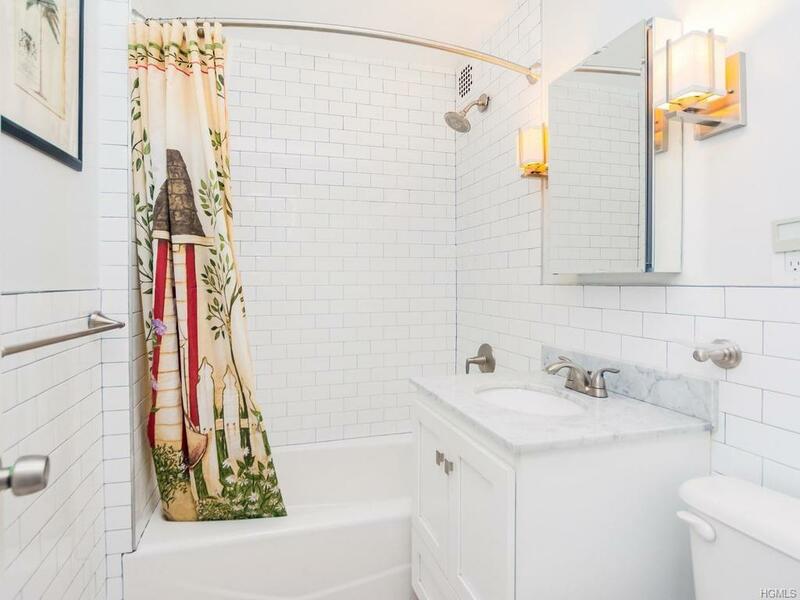 The master bedroom has a completely renovated modern en-suite bath offering white subway tiles, marble vanity, and a frameless glass enclosed shower stall. 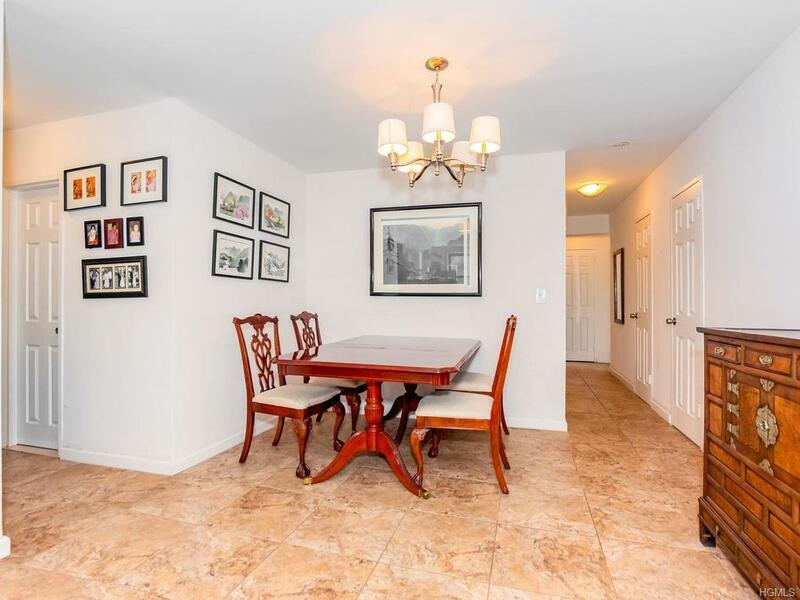 Additional highlights include meticulously cared for wood floors throughout, an abundance of seven closets, and multiple exposures including West/East/South. Footsteps to Johnson Avenue offering a wide variety of dining/shopping and walking distance to local/express buses. Short distance to Spuyten Duyvil Metro North terminal with just shy of a 25 minute ride into Grand Central Terminal. Pets are also welcomed! !